The Chinese government has moved to ban non-Chinese VoIP/internet telephony services in China, though Skype is refusing to accept the ban. 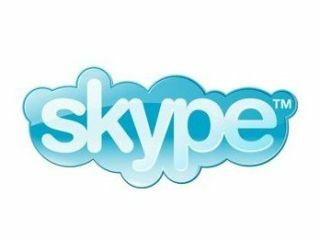 The Telegraph reported on Thursday 30 December that China had announced that it had made the use of Skype illegal in the country. The Chinese government announced that all internet phone calls were to be banned in China apart from those made over the two state-owned networks, China Unicom and China Telecom. "[This] is expected to make services like Skype unavailable in the country," read a report in the Communist party newspaper People's Daily. "No, users in China currently can access Skype via TOM Online, our majority JV partner. TOM Online offers local versions of Skype for Windows, MAC as well as mobile platforms such as Symbian and Windows Mobile. More details can be found at skype.tom.com." When pressed and asked if Skype can see such a move as possible, the Skype spokesperson added: "We do not comment on speculation." China is now the world's largest market for VoIP calls. The Chinese ministry of Industry and Information Technology has so far declined to comment on when the new regulations will be put in place.